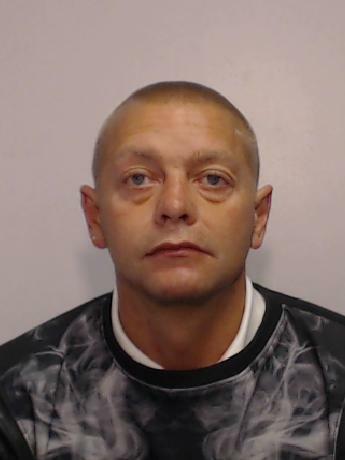 A man has been jailed as part of a crackdown on drug dealing in Tameside. 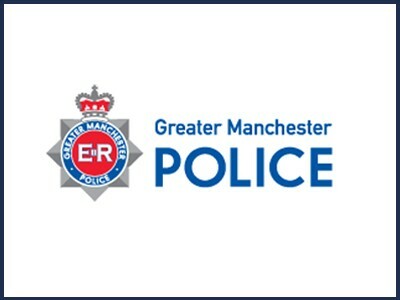 39 year old Phil Cavanagh of Grange Avenue in Denton pleaded guilty to the supply of crack cocaine and heroin at Minshull Street Crown Court. 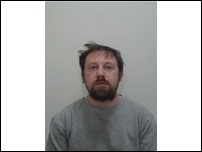 Cavanagh is the final person to be jailed in Operation Suffield which led to 24 dealers being sentenced for supplying drugs in Tameside. A new programme is being launched in the borough aimed at preventing people developing Type 2 diabetes. 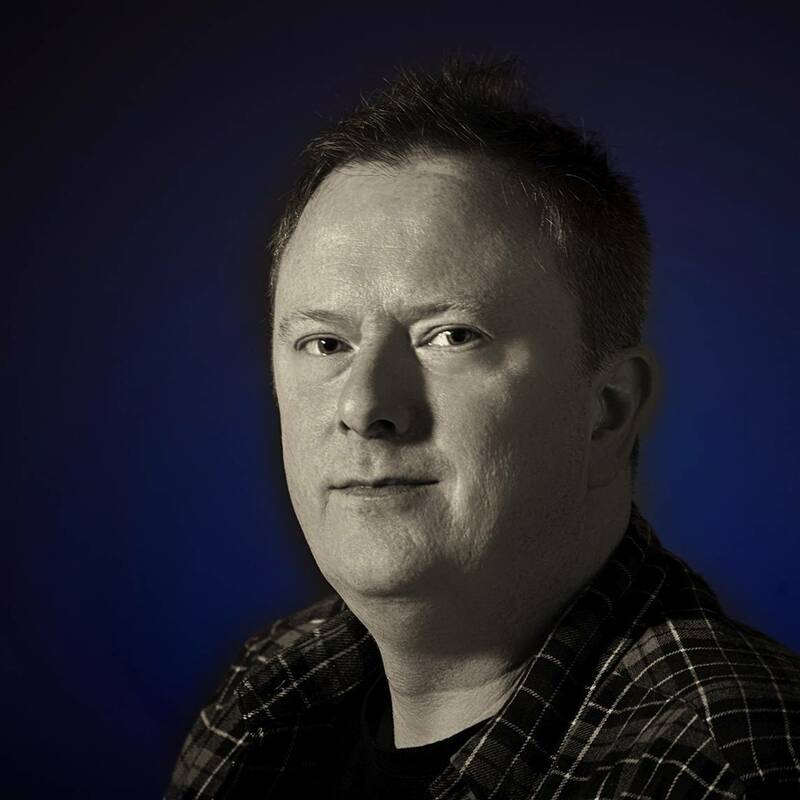 Richard Howarth pleaded guilty to murdering his partner Ann-Marie Nield, in what police say was a 'vicious attack'. Police are hunting for two teenage boys who punched a woman to the ground and stole cash. 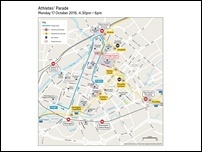 The parade, which will be one of the largest single events the city has seen in recent years, starts at Castlefield at 4.30pm on Monday 17th October and then makes its way through the city before culminating in a civic reception in Albert Square. 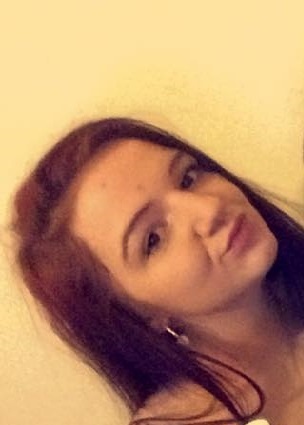 Courtney King has not been seen since Monday afternoon. 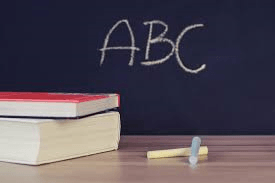 At the Conservative party conference this week, it's been announced that extra funding will be allocated to target disadvantaged pupils and help them improve outcomes.